With almost a quarter of the year gone, now is the perfect time to look at who’s been nudging ahead of the pack in aviation hiring in 2018. We’ll start by assessing the overall outlook. Then, we’ll examine growth predictions for United Arab Emirates (UAE) and Malaysia in particular. What’s the outlook for the aviation industry in 2018? The aviation industry is undergoing something of a boom, with all regions surpassing growth expectations in 2017. The US and UK led the pack. However, APAC nations are now nipping at their heels, and are likely to overtake these markets in the near future. Annual passenger numbers are set to grow 6% during 2018. More than 4.3 billion passengers are expected to take to the skies. 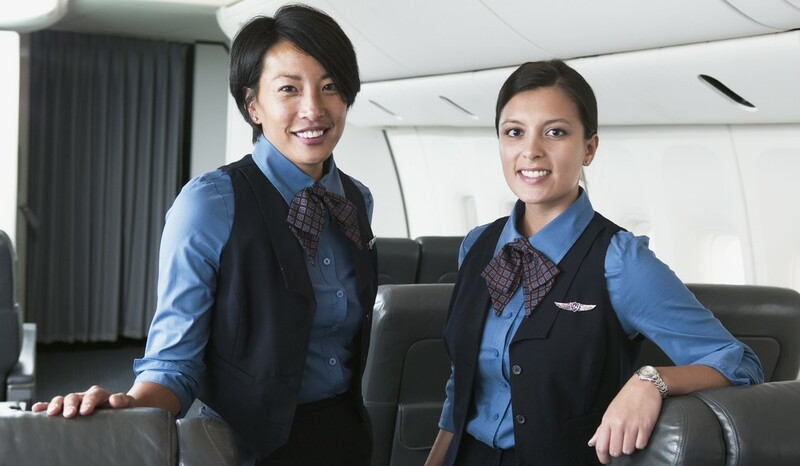 With such rapidly growing demand combined with the pilot skills shortage, airlines around the world are looking to secure the staff they need to stay competitive. With traditional training channels failing to produce enough skilled staff to meet this demand, the competitiveness of aviation hiring in 2018 is increasing rapidly. Which regions are leading aviation hiring in 2018? Having voiced its intentions to purchase a minimum of 36 new A380s back in January, Emirates Airlines has now announced plans to hire a new cohort of cabin crew. Candidates are being offered a starting salary (part fixed, part flexible) of Dh9,500 (approximately £1,862) pcm. The airline is also offering various perks, such as layover expenses, accommodation, concessional travel and 30 days of leave p.a. The airline has also confirmed plans to hire new cabin crew, though these are yet to come to fruition. flydubai recently revealed it intends to step up pilot hiring in the immediate future, with both first officer and captain roles up for grabs. The country’s official flag carrier, Malaysia Airlines intends to hire a range of aviation staff, primarily to address its high attrition rate of 16%. The airline has extended an olive branch to former employees, confirming they will receive priority during the recruitment process. Captain Izham Ismail, Malaysia Airlines CEO, also cited growth in demand and a desire to upskill its workforce as motivations for the airline’s recruitment drive. So, with demand growing and airlines already taking steps to expand their workforce, aviation hiring in 2018 looks certain to be a competitive affair. Gain the strategic aviation insight and hiring capacity you need to optimise profitability in 2018 with a little help from the experts at AeroProfessional.